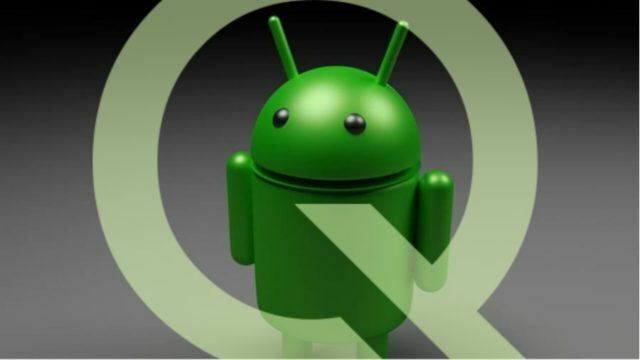 The latest version of Android version might be launch soon, with the version name Android Q. It’s an inquisitive news, since now we all are familiar with Android 9 Pie in many smartphones, obviously, this would excite us. and more exciting is that we can test it before its expose. Google declared at the Android Dev Summit 2018, that they are looking into a possibility of exposing future versions GSI (Generic System image) before the official release (Via XDA-Developers) on the AOSP (Android Open Source Project). In plain words, Google will allow the Android users to test the Android Q before the source code is available to AOSP. But anyway, it would not be as flashing a beta that we have seen in Android 9 Pie version, it would be more difficult because it will require us to Flashing GSI, would require a little deeper. GSI is unmodified version and a necessary part of Project Treble available on AOSP. All the devices will go through specific tests like CTS-on-GSI (Compatibility Test Suite on Generic System Image) and VTS (Vendor Test Suite) to test the comity of the software. However, you will have an abundant amount of time to learn about the compulsory prerequisites for flashing a GSI.